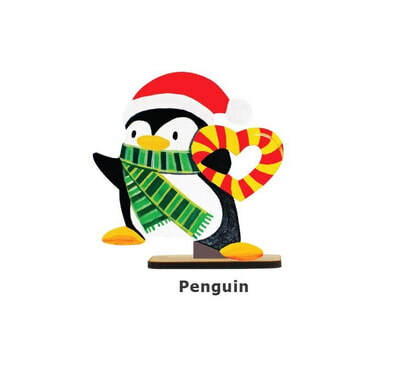 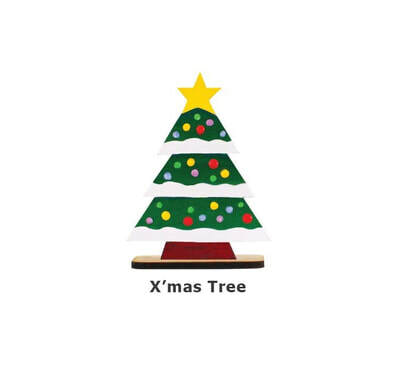 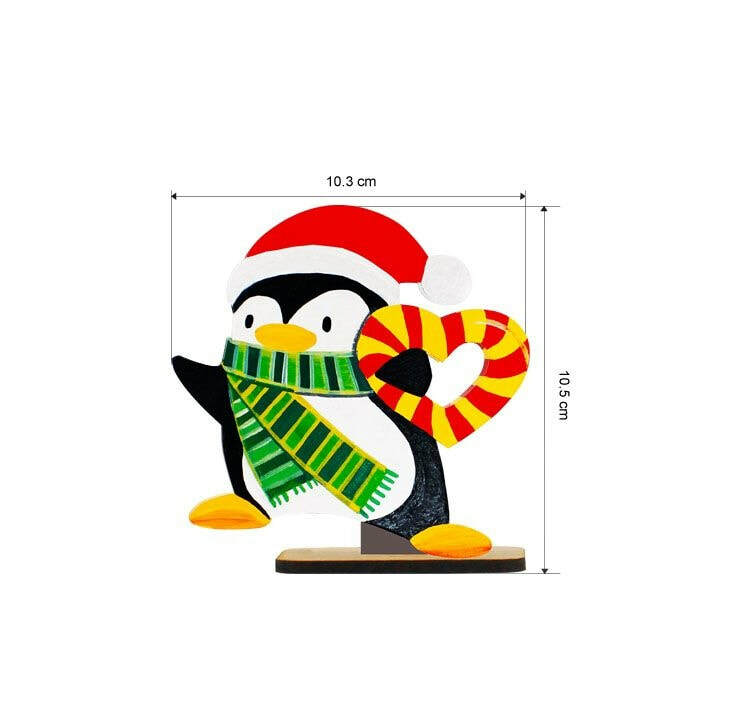 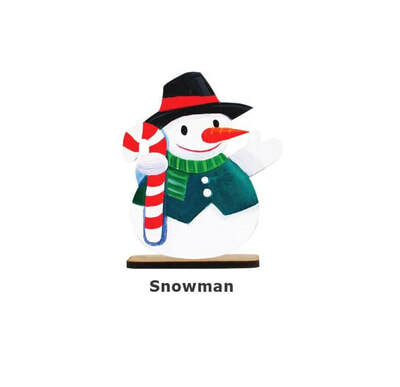 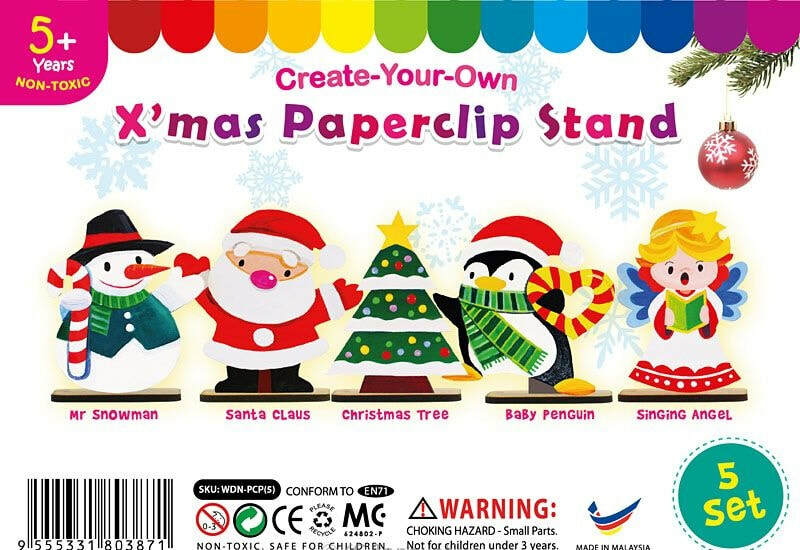 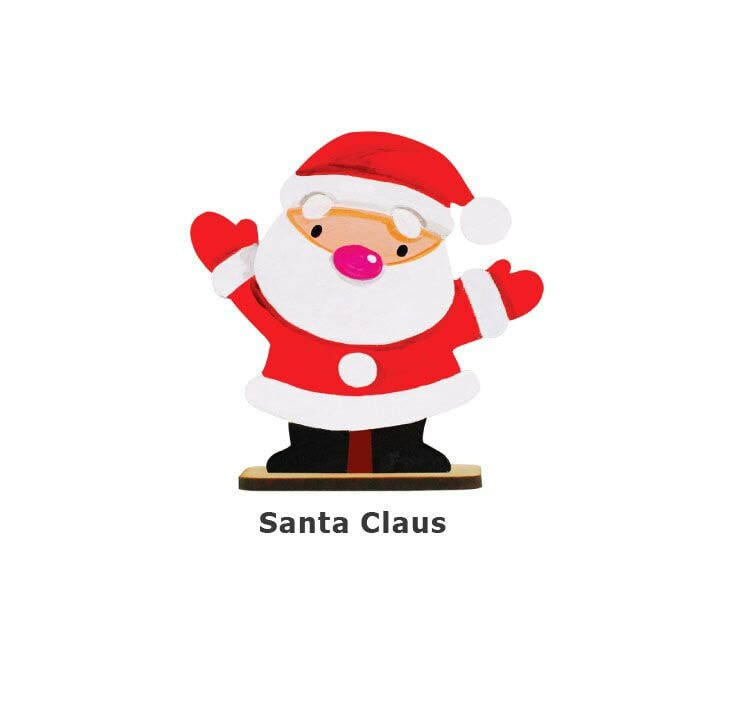 Celebrate Christmas with these Christmas paperclip stands! Beautifully decorate your mantelpiece, desk or study table. You may paint with KS colour paints or colour with KS marker pens. 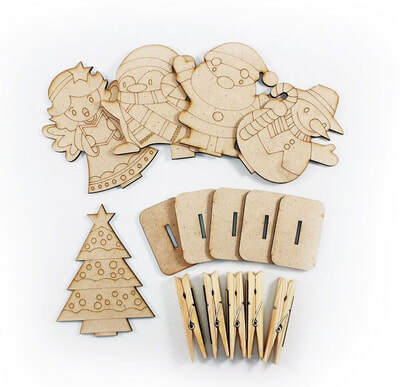 Perfect for craft classes and lessons, parties and events.